Michelangelo’s Pizzeria has done it once again. 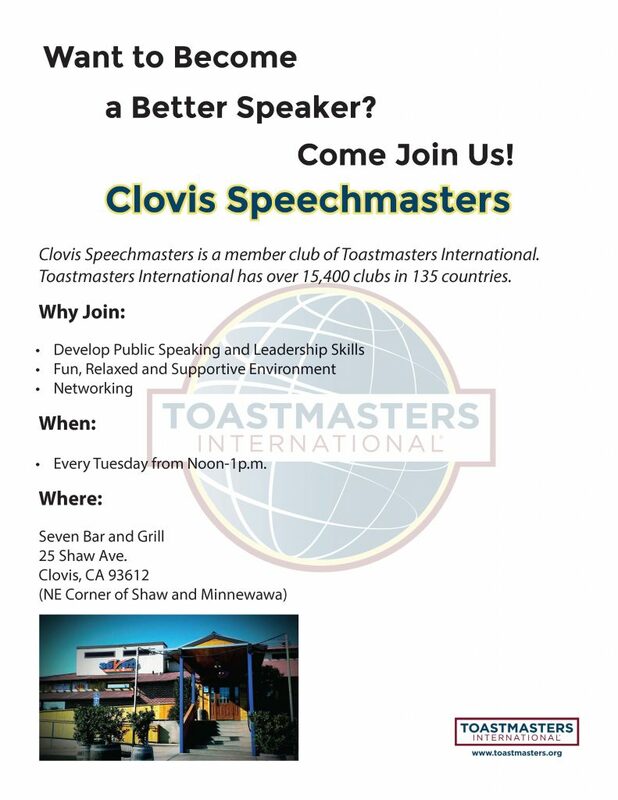 The Old Town Clovis restaurant raised a record $18,223.57 last month during its annual charity golf tournament to benefit the local chapter of the Make-A-Wish Foundation. “That equates almost three full wishes, and that’s real exciting,” said Courtney Snapp, senior development manager at Make-A-Wish. A portion of this year’s funds will help grant a wish for Kaydin, a 9-year-old boy who battles lymphoblastic leukemia. Kaydin’s wish is to receive a complete room makeover with camouflage decor, a bunk bed, his own TV, and a desk to work on his homework assignments. With his family recently moving into a new home, he’ll now have a space to call his own. Despite the battle with blood cancer, Kaydin still has a positive outlook on life while maintaining a passion for interests like technology, video games and music. He also likes to spend time with family, go to the beach, visit with his grandfather and eat at his favorite restaurant, Japanese Kitchen. 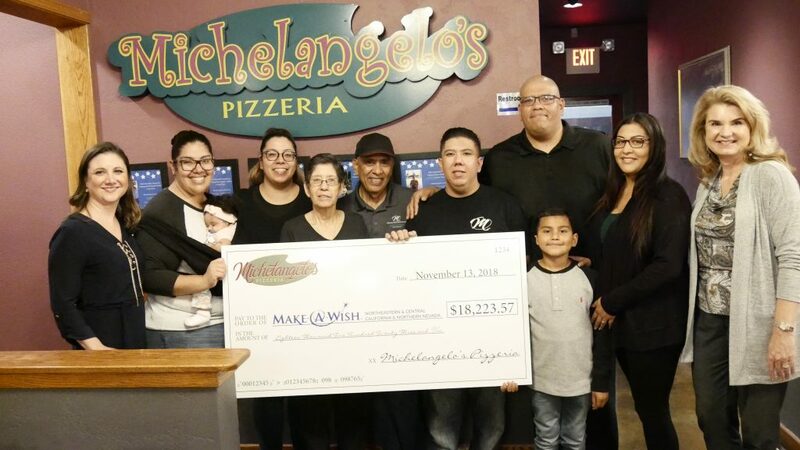 Since 2011, Michelangelo’s has raised a total of $95,000 for Make-A-Wish.